Money In The Bank emanates from the Scottrade Center in St. Louis, Missouri on June 18. Winning the Money In The Bank Ladder Match has been a crucial stepping stone from mid-card to main event for over a decade. Some of the greatest moments in WWE history took place over that briefcase. Last year, Dean Ambrose won and cashed in the very same night. In 2014, Seth Rollins won and proceeded to hold the briefcase for nearly a year before cashing in at Wrestlemania 31. This is one of the more unpredictable matches in the WWE today, and this year is shaping up to be no different. With the recent push of Jinder Mahal, Smackdown is showing us that the field is wide open. Any superstar from A.J. 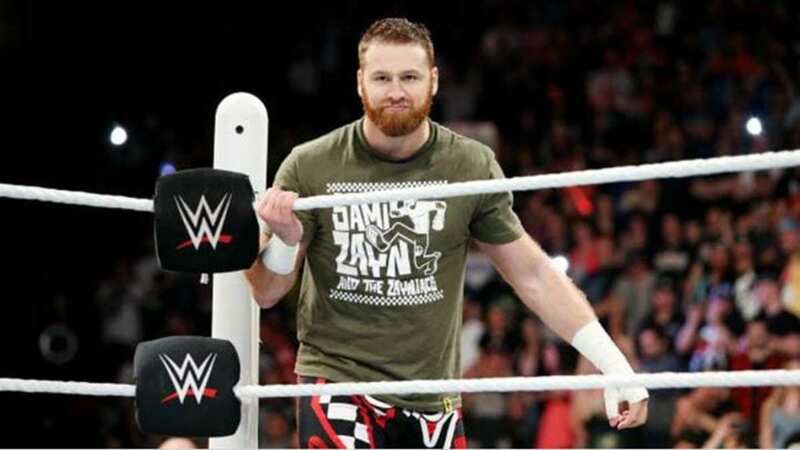 Styles to Mojo Rawley could win, but today, I’m taking a look at five candidates who make the most sense. It’s worth noting that Baron Corbin is probably the obvious choice here. But, with rumors swirling that he’ll be featured in a WWE Championship program this summer, it doesn’t make sense to put the briefcase on him. Because of this, I’m excluding him from the conversation. 5. 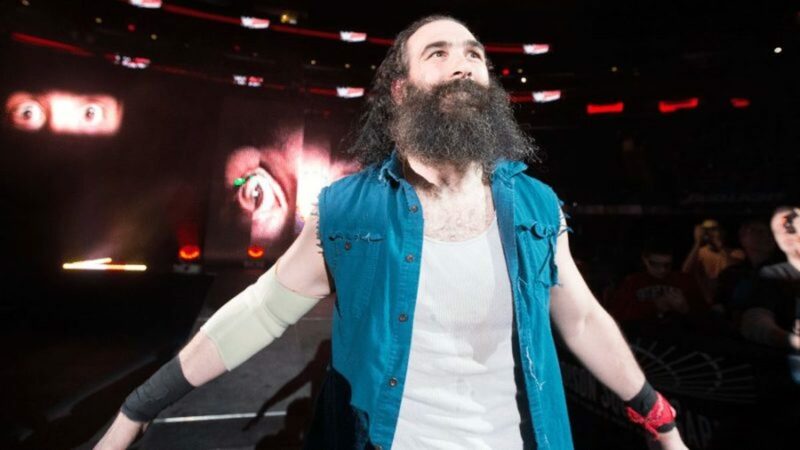 Luke Harper – I’m still not sure why the WWE failed to strike while the iron was hot with Harper. The Randy Orton-Bray Wyatt feud could’ve used his addition. But, I’m not sure anything could’ve saved that program. Nonetheless, Harper is underrated. The guy’s earned a chance. Plus, the mental image of Harper toting around a briefcase is pretty entertaining. Click on the “NEXT” button below to find out who is number 4!